Though all of the Apostles share a sacred mission to preach the gospel “among all nations, kindreds, tongues, and people” (D&C 112:1), they fulfill it in different ways. 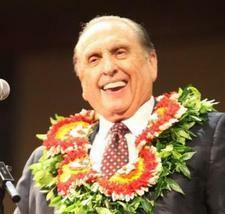 President Monson tells stories. Elder Oaks makes lists. Elder Scott’s distinctive speaking method, though subtle, was reflective of his personality and attitudes toward the gospel. During the Savior’s mortal ministry, He came across a group of people who were struggling both physically and spiritually. “When He saw the multitudes,” the scripture reads, “He was moved with compassion on them” (Matthew 9:36). 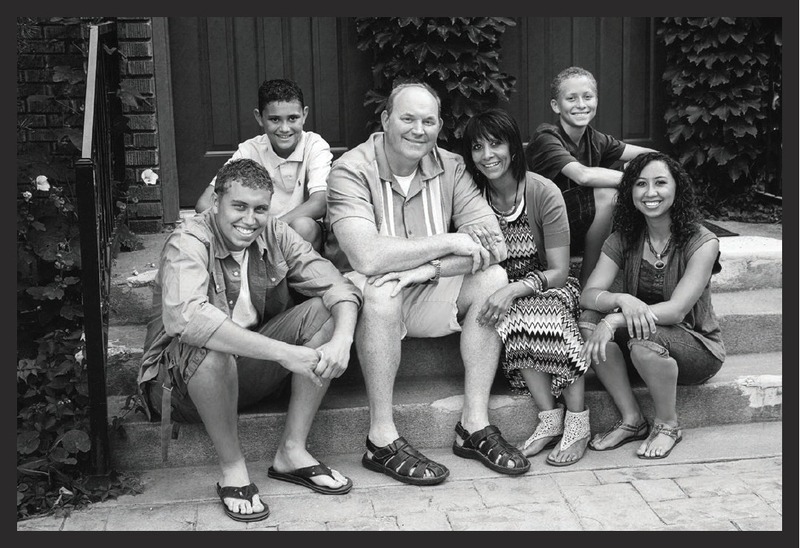 This Christlike compassion was beautifully exemplified every time Elder Scott spoke. His preferred approach was not to orate loudly or forcefully, but simply to empathize and plead—plead with church members to pray, to change, and to come closer to Christ. Paul, one of the early Christian apostles, instructed the Ephesian husbands to “love [their] wives, even as Christ also loved the church” (Ephesians 5:25). As Paul’s modern-day counterparts, it’s to be expected that members of the Quorum of the Twelve Apostles would live this counsel. None of the brethren have been shy about the love they share with their eternal companions—but perhaps the most touching words and displays of marital affection ever delivered by an apostle came from Elder Scott. While Church members will undoubtedly be saddened at the news of Elder Scott’s passing, we also confidently look forward to the day when we meet this beloved apostle again.